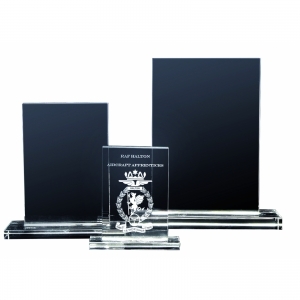 Optical crystal trophy block 145mm high, supplied in satin lined box. 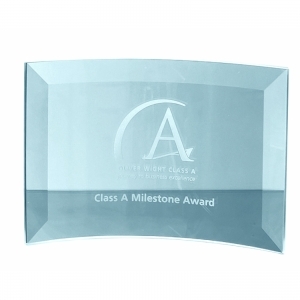 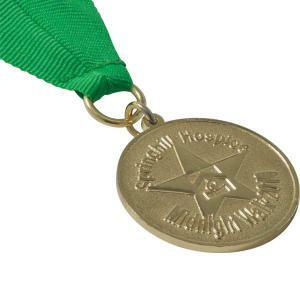 Large and Small sizes available and also in jade glass, please ask for details. 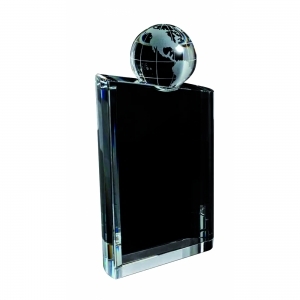 To order an unprinted Optical Crystal Trophy Block - Medium, please complete the details below.